Four Winds casinos have been a major industry supporter of the National Council on Problem Gambling from the opening of Four Winds New Buffalo in 2007. Since opening, Four Winds has contributed over $250,000 to the organization in sponsorships. In addition, Four Winds holds the highest level of corporate membership with the organization and has served on NCPG committees. In 2017, Four Winds was among a group of stakeholders who planned and sponsored the first ever “Tribal Summit on Responsible Gaming” held in conjunction with the national conference. The Tribal Summit has been held every year since and Four Winds continues to be a sponsor of this event focusing specifically on responsible gaming efforts for Tribal operators. 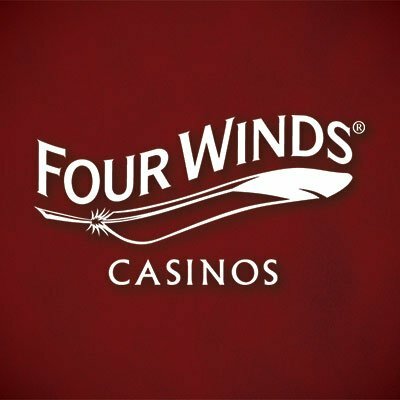 Four Winds is also a member and holds a seat on the Board for the Michigan Association on Problem Gambling and the Indiana Council on Problem Gambling, the NCPG’s state affiliates in Michigan and Indiana. Four Winds executives attend the national conference and state conferences, and have presented at both the national and state conferences. Four Winds trains all employees on the recognition of problem gambling signs and has pamphlet material available throughout the casino as a resource for guests. The Michigan Bureau of State Lottery is an organizational member of MAPG. The Lottery employs a Responsible Gaming Manager to oversee its responsible gaming program and ensure that industry best practices are being followed by all levels of the organization.